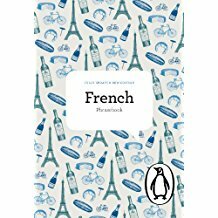 A brand new translation of key words and phrases in French and a handy pocket-sized guide for students and travelers. Speak for yourself in France! 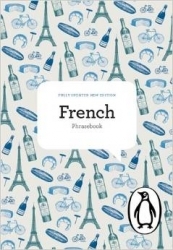 This newly revised and updated edition of The Penguin French Phrasebook contains a wealth of useful words and phrases for travelers. 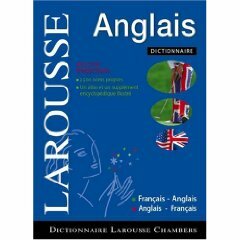 The book includes basic grammar, a pronunciation guide, and additional vocabulary, and is clearly presented in the perfect pocket size. 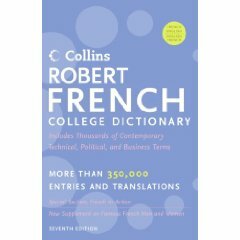 Description: Soft cover - 370 pages - 4.5 x 6.5 x 1in.